Spanish Football Club Atletico Madrid will commemorate Khojaly genocide victims in matches against Osasuna and Real Madrid. Atletico Madrid players will wear black bracelets and ribbons to show solidarity with the Azerbaijani people in remembering the victims of a massacre that saw brutal murder of hundreds of Azerbaijani civilians in the town of Khojaly by the Armenians 22 years ago,AzerTag state news agency reported. Arda Turan, a Turkish player of the club, made video clips together with some of his teammates condemning the Khojaly genocide and supporting peace globally. The video clips will be posted on the club's website. In 1992, the town of Khojaly, the second largest town in the Nagorno-Karabakh region of Azerbaijan, came under intense fire from the towns of Khankendi and Askeran already occupied by the Armenian armed forces. 613 civilians including 106 women, 70 elderly, and 83 children were killed in the massacre, and a total of 1,000 civilians were disabled. Eight families were exterminated, 25 children lost both their parents, and 130 children lost one parent. 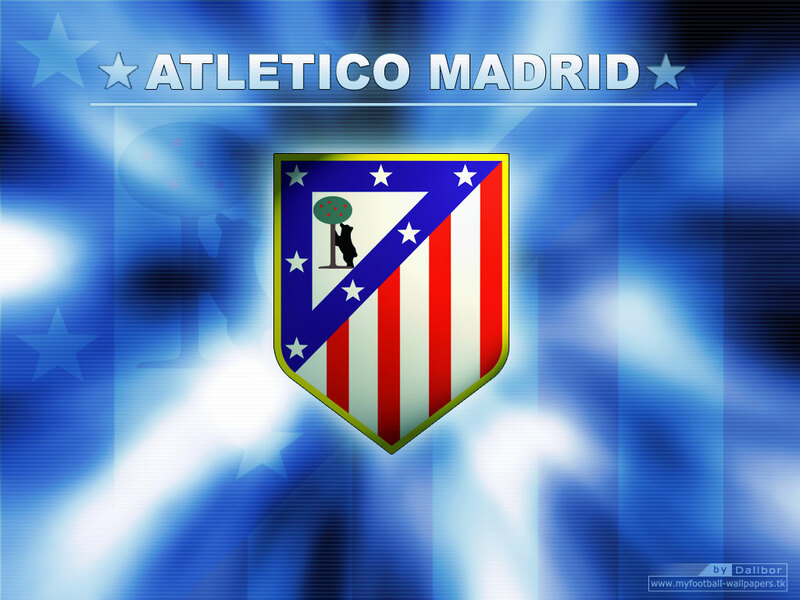 Atletico Madrid and Azerbaijani Football Club 'Baku' agreed to extend their sponsorship agreement till June 30, 2015. The deal was signed by both parties at a meeting in London in January 2014. Accordingly, the Azerbaijan logo (which to date bears the slogan 'Land of Fire') will figure on the red and white shirt regardless of whether the club negotiates a new sponsorship deal or whether, on certain occasions, the agreement between the two parties gives rise to specific logos.